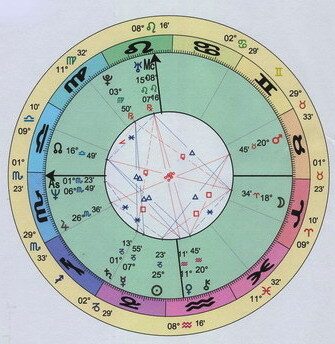 I offer Astrolabe natal charts for 25.00. All the money is donated to local Animal Assistance & Rescue. Birth date, birth time with am or pm as well as the source. Birth place. I use PayPal and will mail hard copy of chart any where in the world. Or email.